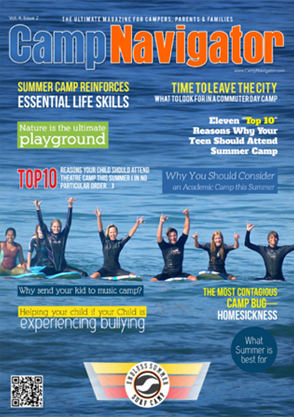 The CampNavigator Advisory Team filters through thousands of camps to hand pick the very best summer camps that suit the interests and needs of your children. The Advisory Team conducts research and discusses your needs with each camp prior to referring a camp to you. We stay consistent with your search criteria and go above and beyond to select the best camps for you. We simplify your search by analyzing all of the available information to select a short list of camps from which you can make an informed, timely decision. Our Team is determined to empower you to make informed decisions on where to send your child to camp. The CampNavigator Advisory Service is FREE! Call us or email us today!